Collaboration between adidas x David Beckham. Score some points wearing the Predator David Beckham Jersey! 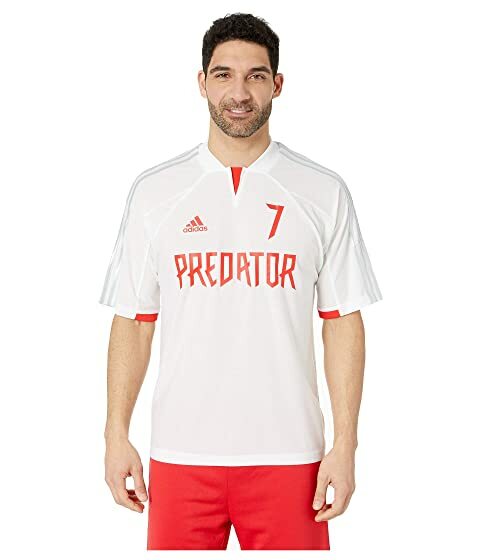 PREDATOR and adidas logo at the chest with number 7. Short sleeves with iconic three stripe design. BECKHAM and number 7 at the back. We can't currently find any similar items for the Predator David Beckham Jersey by adidas Special Collections. Sorry!